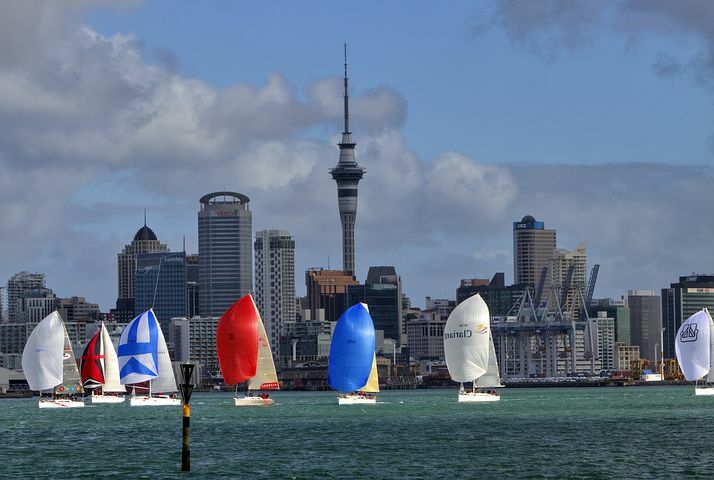 In 2021 Auckland will host the America’s Cup, the APEC Leaders Meeting, the Women’s Cricket World Cup, the Men’s Softball World Cup and the kapa haka Te Matatini Festival. The economic benefit for the America’s Cup alone is estimated at between $550 million and $1 billion. To help showcase these events the city’s downtown waterfront is undergoing a $2 billion makeover, that will merge the waterfront with the city centre. It’ll open up access to the Waitemata Harbour, reuniting the people with Auckland’s life blood - the water. Transport links like the City Rail Link and Light Rail on Queen Street will being fountains of people into the city centre, connecting them across east and west, and will free up street space for public space. We asked Auckland’s Design Office general manager, Ludo Campbell-Reid, how major events like these can fast-track the urban renewal of cities.